This cleaning system for pipelines is an high powerful system that can achieve a water pressure of up to 1550 bar and a maximum flow rate of 500 l/min. The impregnation units serve to distribute the resin uniformly in the entire liner and to impregnate the resin substrate thoroughly. The inversion units are the core of every CIPP rehabilitation process. 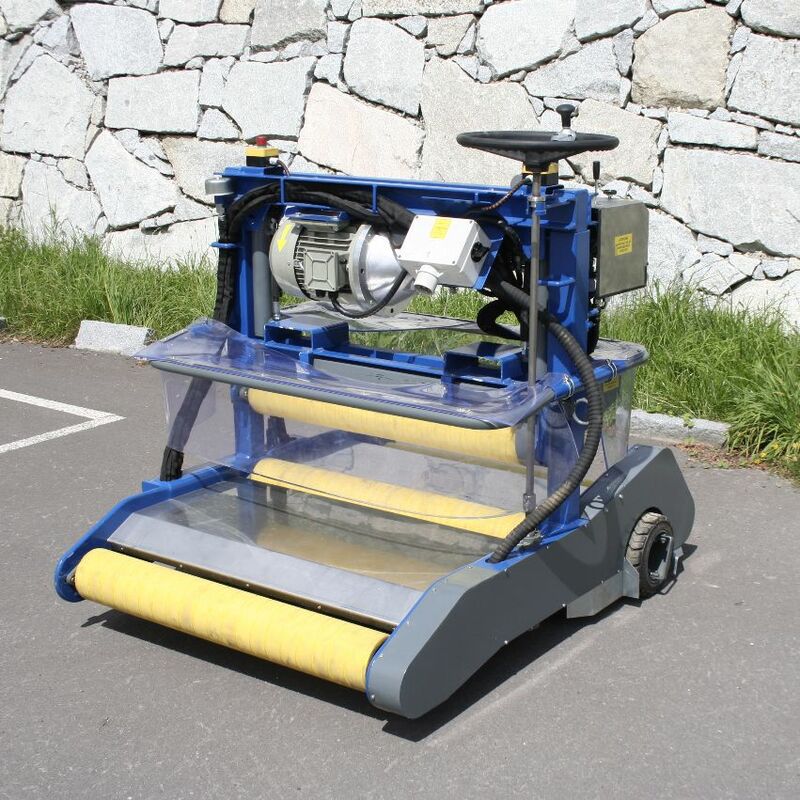 They are used for inserting the liner into the rehabilitation line by inversion technology. 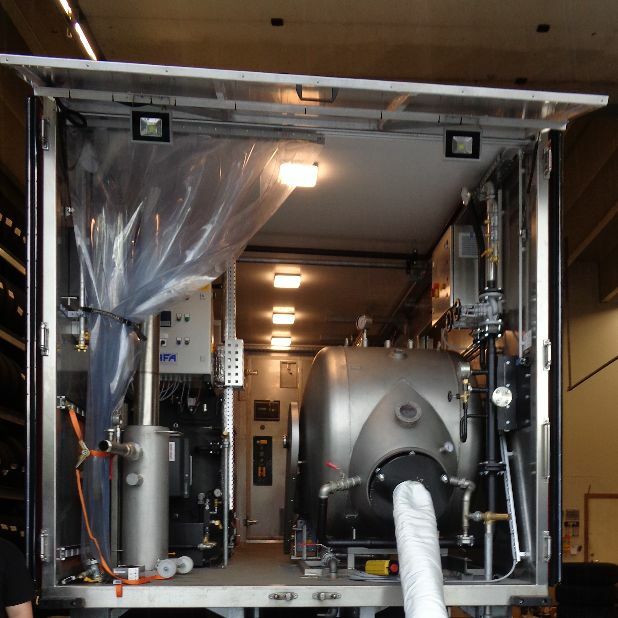 The heating unit is main equipment in the CIPP rehabilitation process. They are used to cure the CIPP liner with steam or hot water. 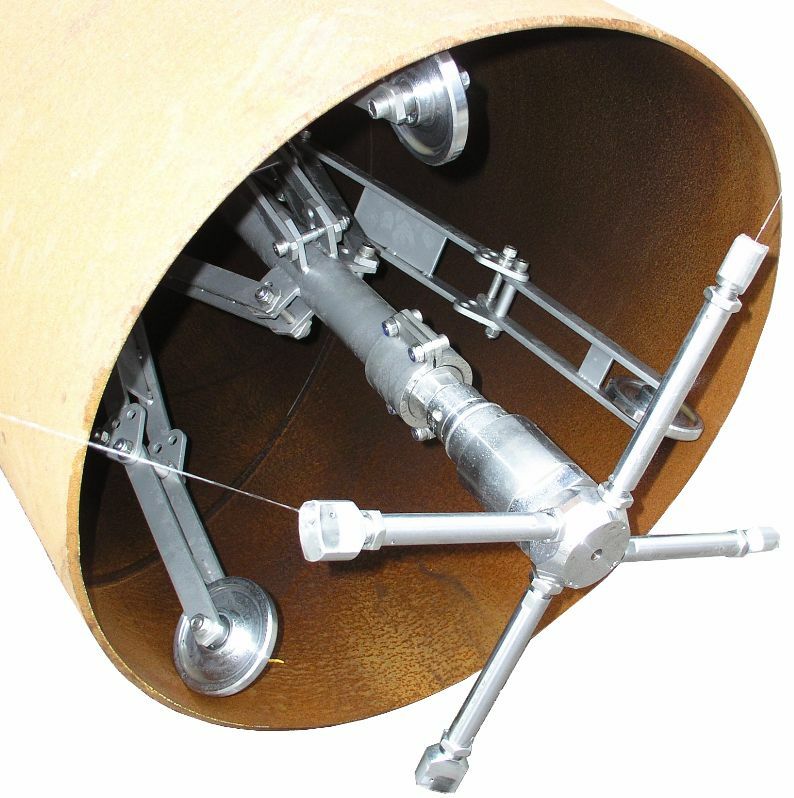 This installation equipment is used for pull in a PE Close-Fit pipe into the host pipe, and to connect it to an already existing pipe system. 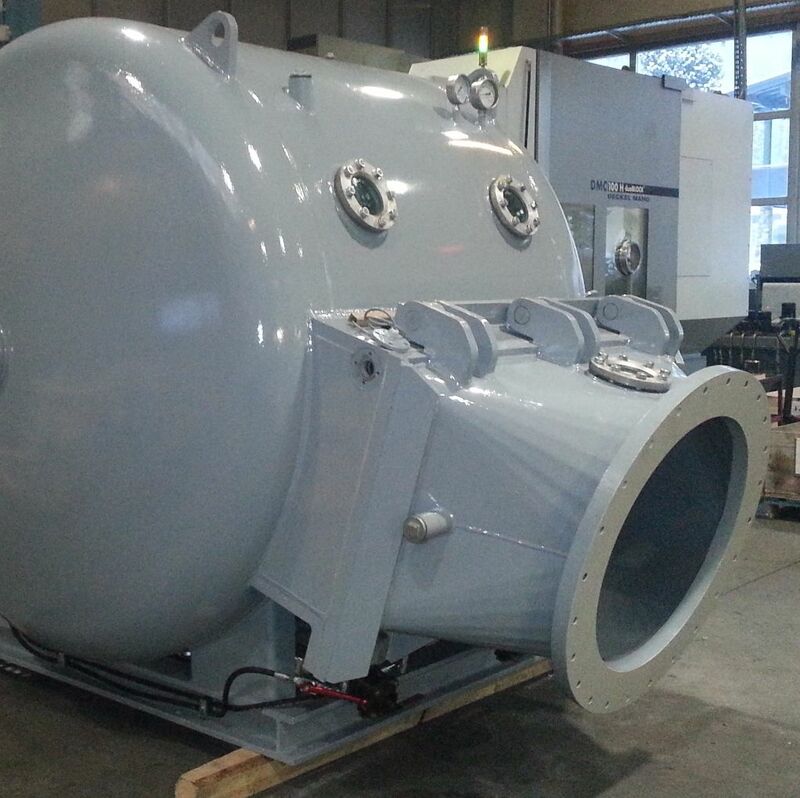 This heating unit is used to shape a pre-deformed PE pipe back into the circular form. 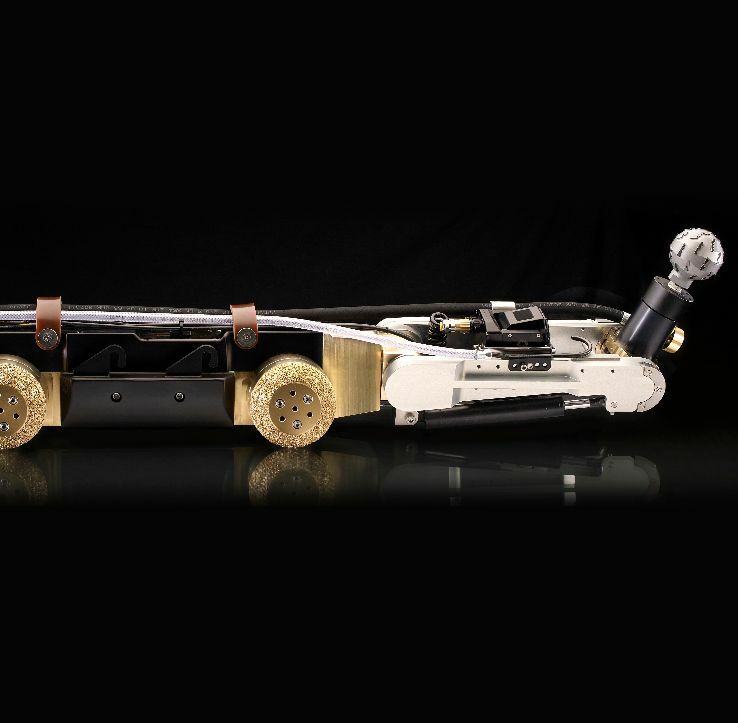 Rehabilitation robots are used for repair works such as countersinking and smoothing cracks or leaky fittings, as well as for correcting faulty pipe connections. 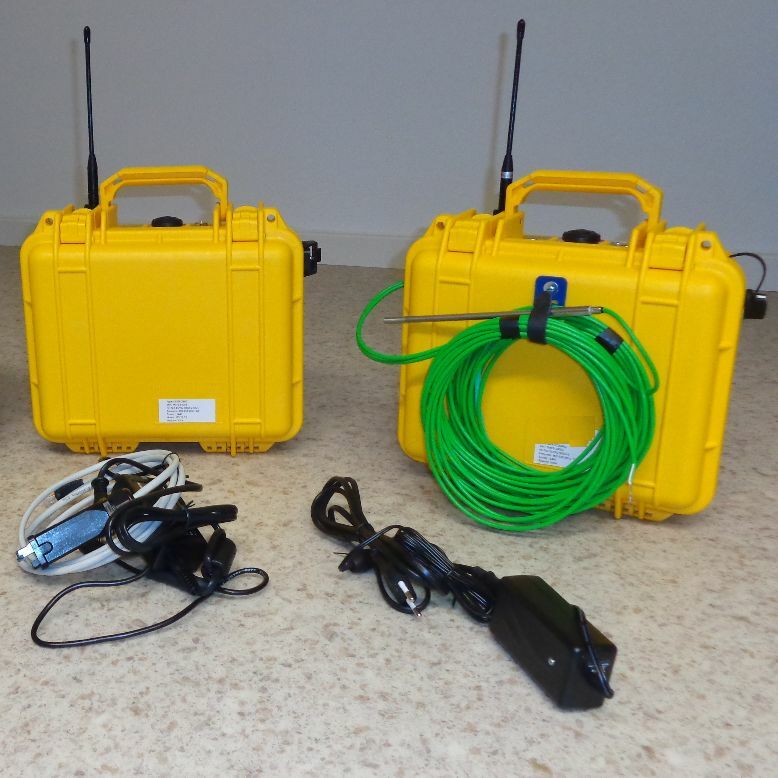 The Telemetric system “Tracy” is used for digital recording and live-display of pressure and temperature during the relining process. With creating a protocol as pdf-file, it ensures a tamper-proof method for data logging. 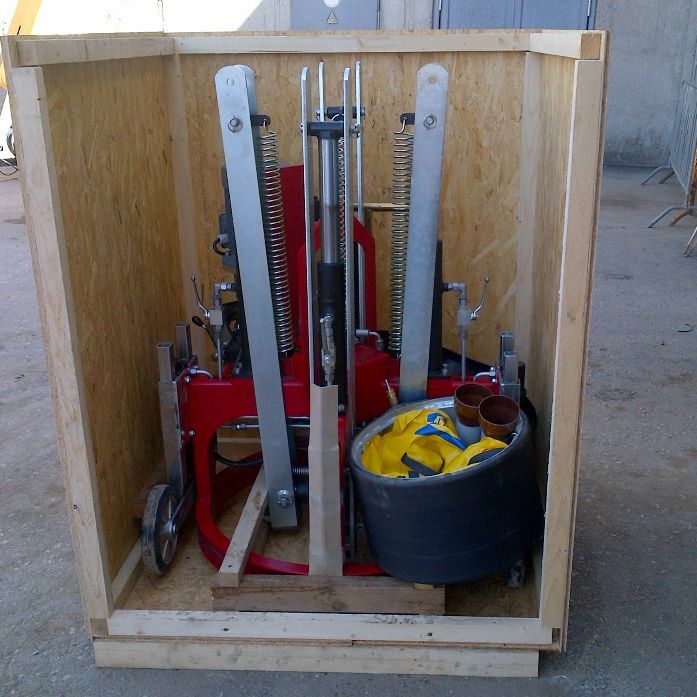 This equipment is used for adjusting protruding or sunk manhole frames. 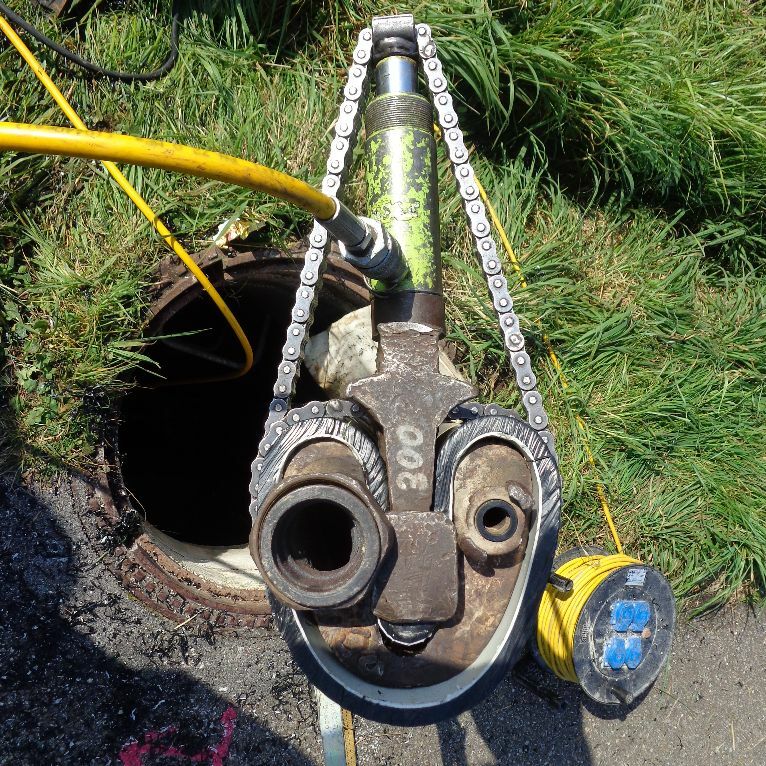 With the NordiTube Manhole adjustment equipment you can adjust manhole frames easy and in a short time, without cutting- and asphalting works at the surface.